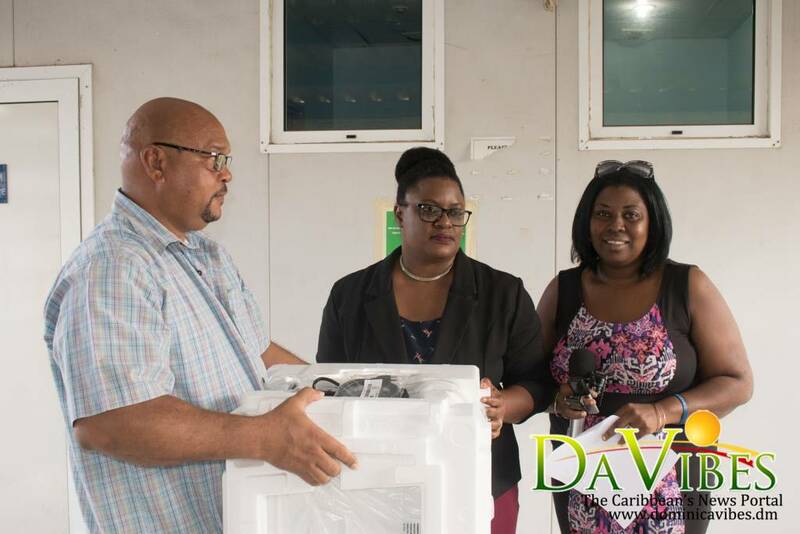 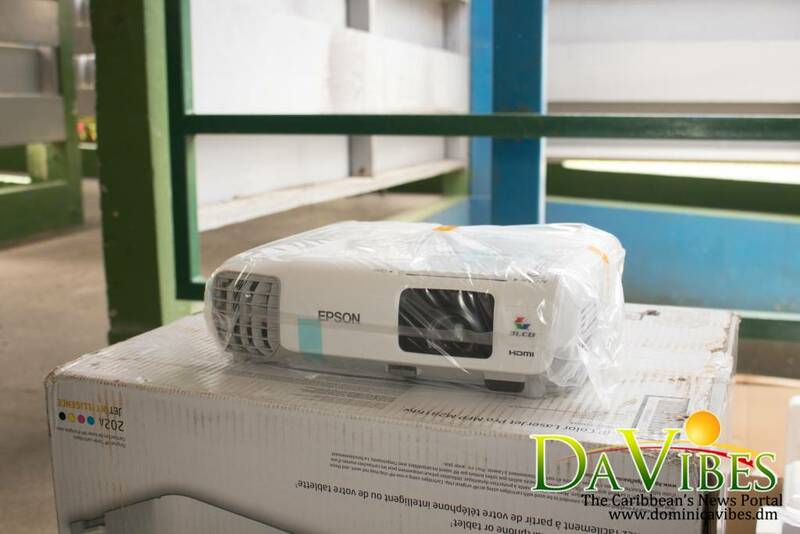 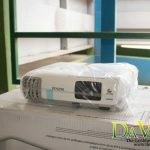 The Commonwealth of Dominica Manitoba Association has donated a number of technical supplies to the Dominica State College (DSC) and the Princess Margaret Hospital (PMH). 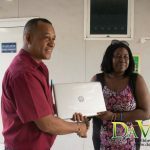 The donation was officially handed over to the DSC and PMH on Friday 13 July 2018 during a small ceremony at the hospital. 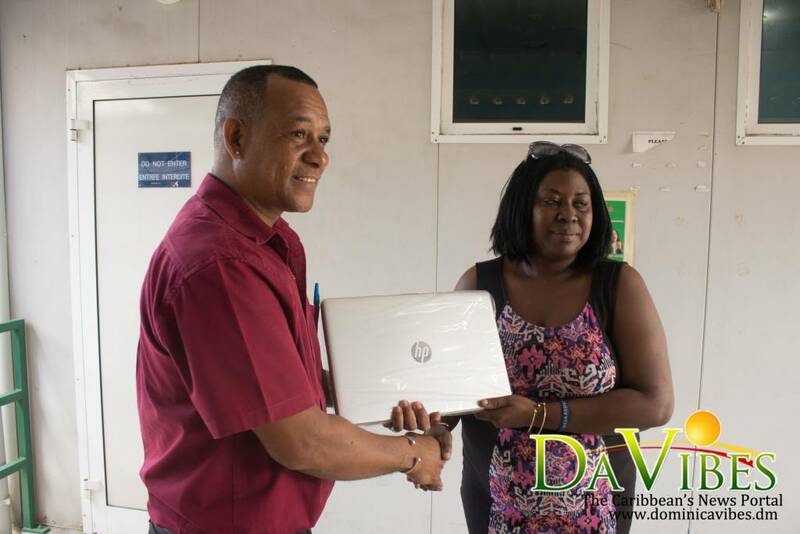 The association was started by Dominicans in Canada following the passage of Hurricane David, Shakira Lockhart-Hypolite, Officer in Charge in the Bursar’s Officer at the DSC said. 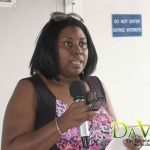 She said over the years, the association continued to serve as a connection between the Dominican community and other Caribbean persons in Manitoba. 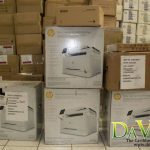 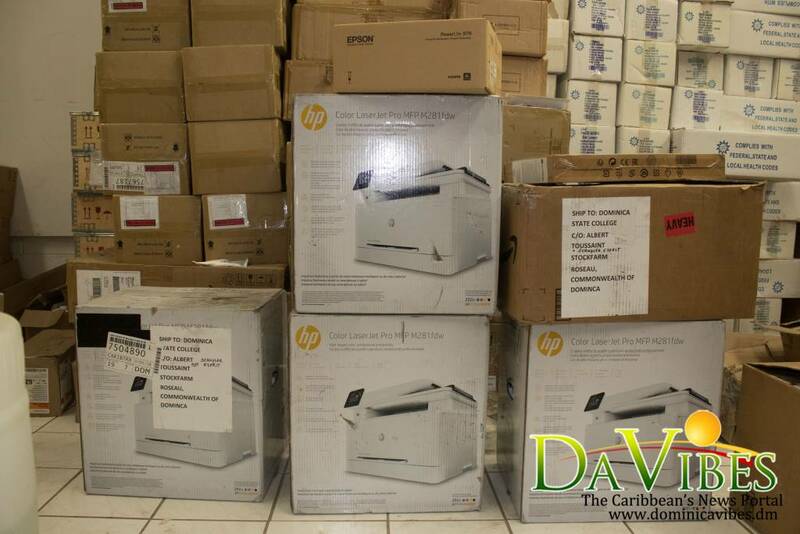 The association donated five laptops, five LCD projectors, five printers to the DSC and one photocopier to the hospital. 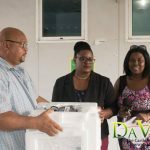 Hypolite said the college is grateful for these items as the damage done to the college by the looters in the aftermath of Hurricane Maria was worse than that caused by the storm. 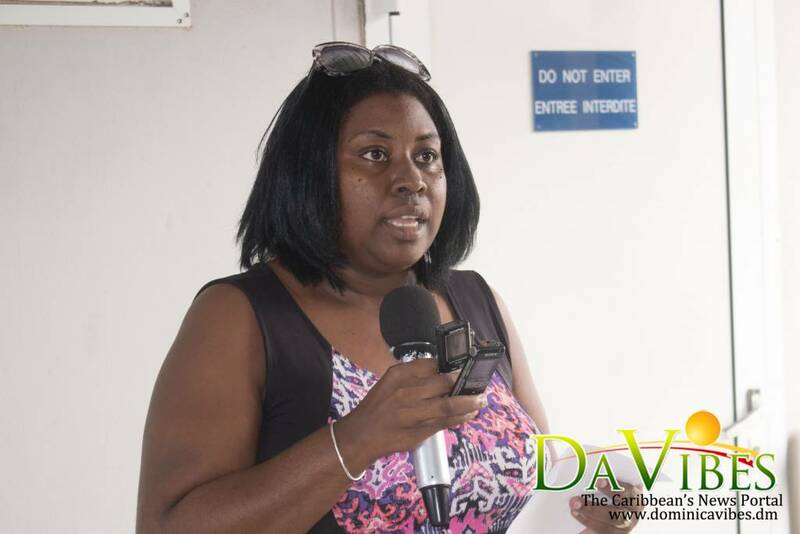 Meanwhile Tricia Beaupierre, Acting Facilities Manager thanked the association for what she deemed as a “timely” donation.